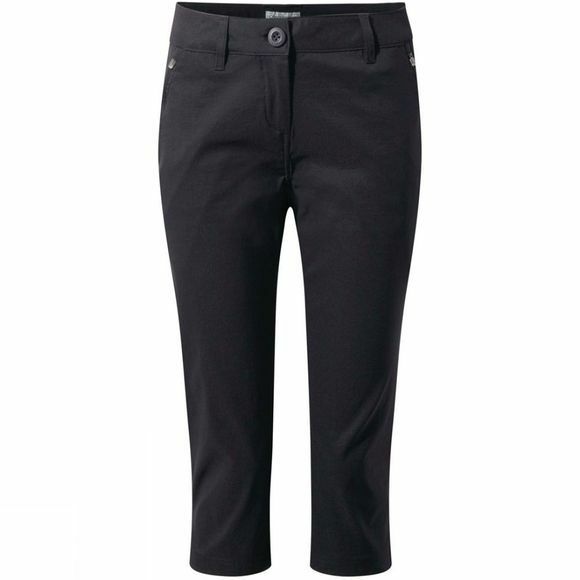 In addition to the Kiwi Pro Stretch range by Craghoppers is the Kiwi Pro Crops II. The classic Pro Stretch material gives full freedom of movement while the SolarShield technology gives permanent UPF40+ protection. 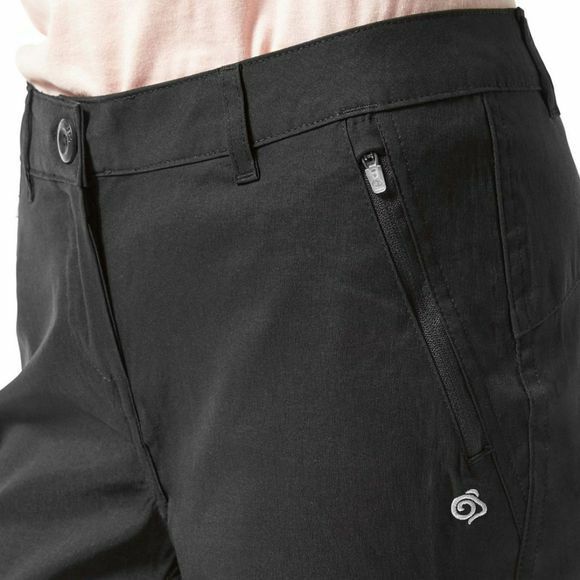 In addition to this the SmartDry technology ensures that the material repells water making it lighter in weight and warmer and more comfortable to wear, the material also repels stains so that you know you can wear them over and over again for any activity without the worry that you might ruin them.